The Electric Lady unleased her new video for…Electric Lady. Give it a view above. The soul singers’ new video has a strong anti-bullying message that shouldn’t be ignored. Spread love, not hate people. 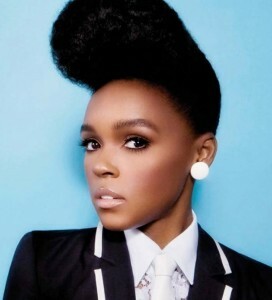 Janelle dropped some more heat today. Check it out below.